​meaning that we have everything you will need to make your next big event absolutely incredible. 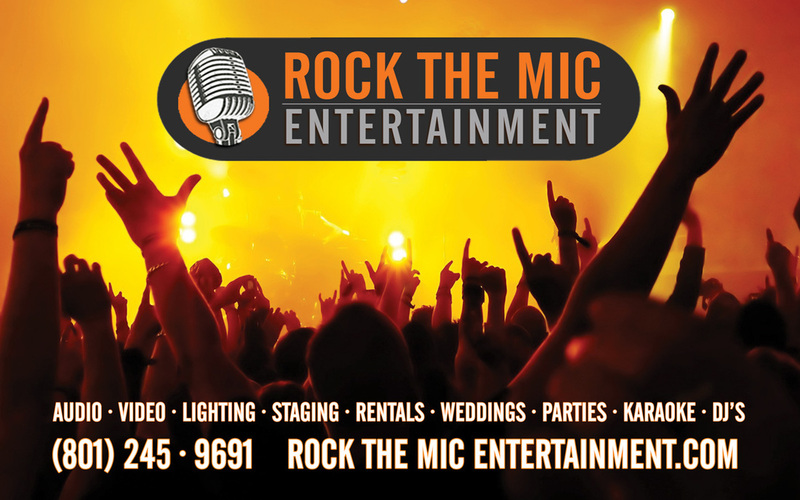 We manage all our own equipment, are completely self contained, and have over a decade of experience rocking' parties all over the western US. Whether you are planning a small backyard party, a mid-sized wedding, or a full scale production, we have the knowledge & equipment to make your event a success!